Most parents don’t know the best age for their children to start owning mobile phones. The youngest age of mobile users has continued to decline, as concerns about personal security and the convenience of being able to communicate outweighs concerns about the potential negative effects of additional screen time. However, there is another solution. Parents who need to stay in touch with their kids but are concerned about the negative impacts that mobile phone ownership can have on their children can now turn to smartwatches. From unfettered access to mobile games, the constant allure of social media, to the fears of exposure to adult-rated content and concerns about cyberbullying, there are many reasons why parents are wary of giving their kids a smartphone. On the other hand, smartwatches can come with about as much computing power as smart phones, and in some areas they have the advantage. Smartwatches come with the basic functionality of a smartphone, and are more durable and wearable. Given the range of utilities and functionalities that a smartphone provides, a young child can be ill-equipped to responsibly use the technology. It’s possible to limit the range of functions that your kids can access on a smartphone – however, such restrictions are time-consuming to set up and monitor, and in some cases it is possible to get around such restrictions. However, smartwatches for kids come with a set of functions that are specifically appropriate for children. Also, smartwatches are much cheaper to replace than smartphones, and they also reduce the chances being lost or dropped, since they are strapped to an arm at all times. According to reports by the World Health Organization, childhood obesity has been increasing at “an alarming rate”, and is currently “one of the most serious public health challenges of the 21st century.” One of the leading causes of obesity in children is sedentary screen time, often spent on games. Smartphones and tablets have a massive range of gaming apps that kids can easily access and use. 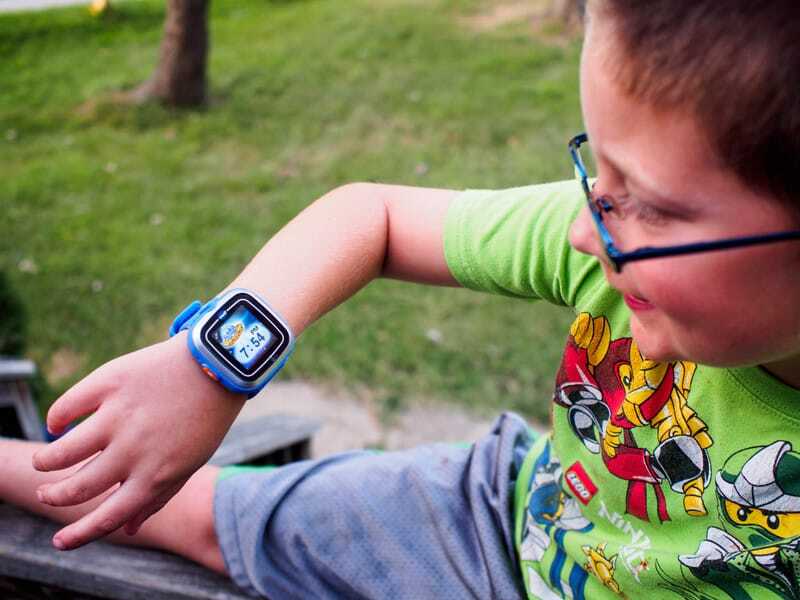 Due to their narrow range of gaming options and their super-portability, smartwatches encourage your kids to go out and play, instead of sitting in one spot for extended periods of time with a gaming device. Smartwatches allow you to keep in touch and monitor your kid’s activities without being too invasive. With their GPS functionalities and wearability, they’re a much more reliable way to track you kid’s whereabouts and activities. Since smartwatches are strapped to your child’s wrists, you can be more certain that you’ll be able to reach them at all times. Smartphones can be accidentally left or damaged. Some smartwatches for children allow you to easily monitor what’s happening in your kid’s environment. According to reports by German Federal Network Agency, parents are now using smartwatches to listen to what their kids are being taught in classrooms. 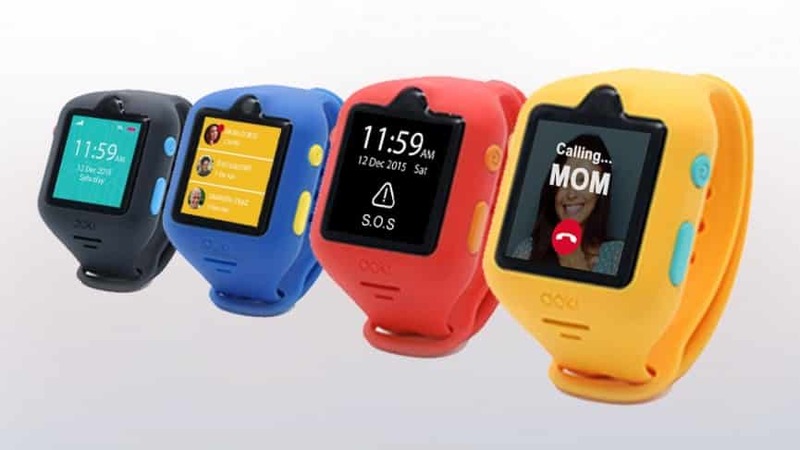 Smartwatches for kids also come with emergency functions that allow your kids to send distress signals to their parents with just a few clicks. You can also set up geofencing so the smartwatch can send you an alert when your child wanders past a designated safe zone. The market for kid’s smartwatches has been expanding steadily. Experts predict that smartwatches for kids will constitute 30% of the market for smart devices. Parents are increasingly relying on smartwatches as a well-rounded alternative to smartphone for their young kids. They offer most of the benefits with few of the drawbacks, and can be found for a reasonable price. 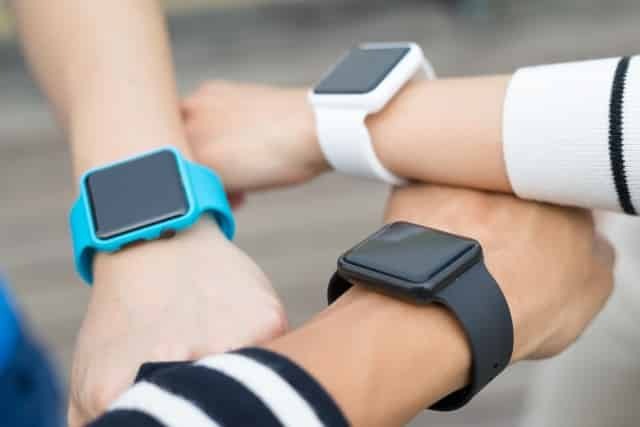 For staying in touch with kids, having an inexpensive, multi-functional device that is worn on their wrist might be the best way to keep in touch.